Nationals: See If You’re Already a Gift Card Winner! Going to the National Sporting Clays Championship? You may already be a winner! We’ve drawn the names of 50 members who have registered for Nationals to receive a gift card for one of your favorite San Antonio restaurants. Check the lists below to see if you’re going to Viola’s Ventanas or BJ’s Restaurant & Brewhouse! 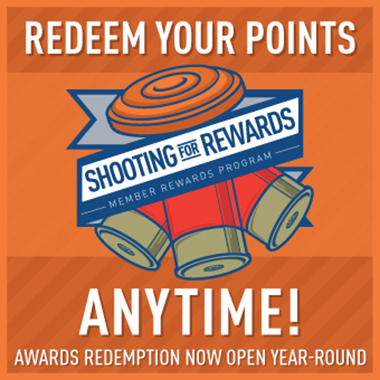 If you’re a winner, check your shooter’s bag at Registration for your gift card.